HomeStarr Realty, Warminster, PA. 510 likes · 3 talking about this · 53 were here. “Understanding Clients’ Needs, Fulfilling Buyers’ Dreams. HomeStarr Realty will help you find a home in Warminster,Bensalem Bucks Philadelphia and Montgomery Counties. Contact us Today. Listings 1 – 10 of 113 … Type: Single Family; Beds: 4; Total Baths: 3; Sq. Ft: 4,856. 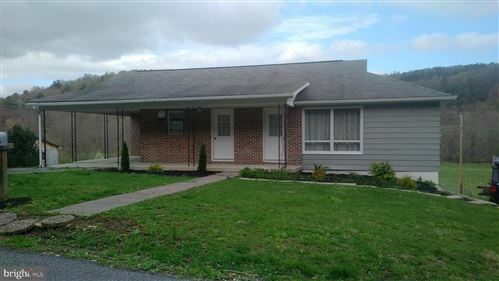 Year Built: 1988; Listing: Residential; Status: For Sale; Area: Warminster.